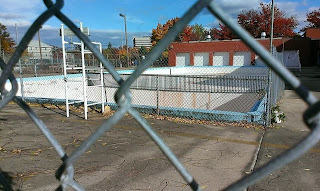 Angel is " first one in the pool" of democrats. Takes shot at Raimondo and " Wall Street". Pell " seriously" looking at race. 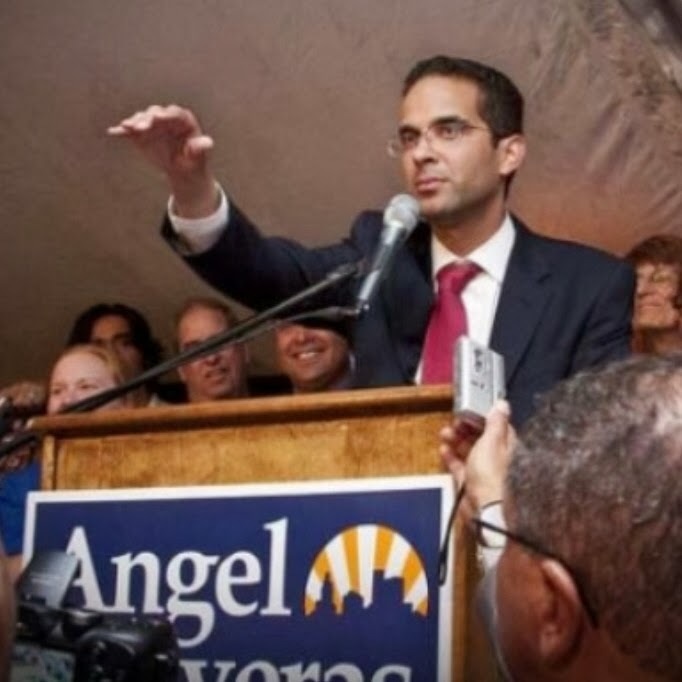 Providence Mayor Angel Taveras made it official (Is Angel ready to fly?) and dove " head first " into the race for governor of Rhode Island. Taveras is a tremendous self made success story who took the city by storm and has guided through a financial " storm". Mayor Angel will have his work cut out for him in what will become a 3-way democrat primary. Gina Raimondo has raised $2.3 million compared to $700,000 for Taveras. Clay Pell is set to announce his entry into the race in the next 30 days. 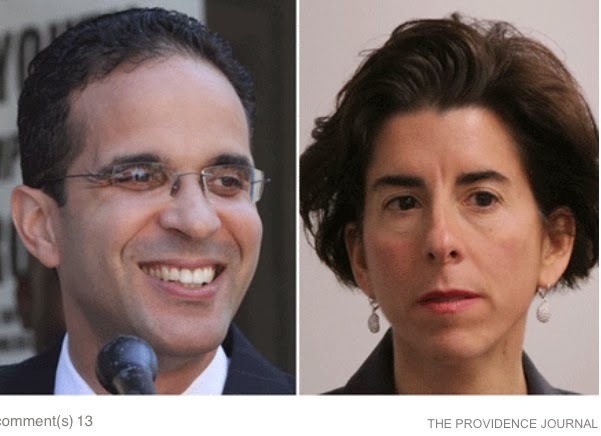 The campaign is underway and will be bruising between Taveras and Raimondo. Follow DePetro.com for the latest and listen to John DePetro on WPRO.